A cold-hearted killer is stalking the snow-covered town of Lacy, Colorado. 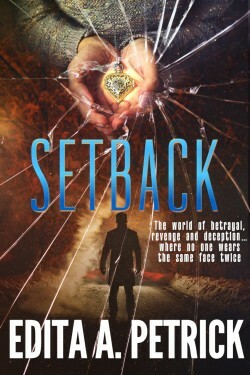 The town’s only sheriff, Clare Decker already has her hands full with the disappearance of a young woman. Then Ben Shaw arrives, a stranger in the mountain town. He’s not a cop. He’s not an assassin. He’s not ex-military. He’s nothing special. But he’ll cross the street to right a wrong if he sees one. Can he help to catch the killer? 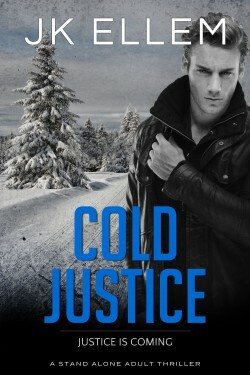 Cold Justice is a chilling stand-alone thriller that will keep you up all night. 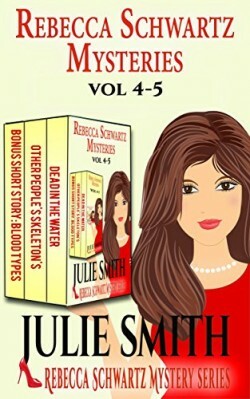 Books 4 and 5 in Edgar-winner Julie Smith’s series featuring funny, lively lawyer Rebecca Schwartz—plus a bonus short story! 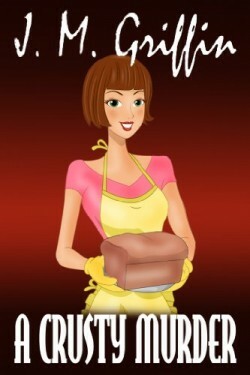 Meanwhile, Melina’s seventy-year-old grandmother takes a walk on the wild side, and ends up breaking a few laws too.